Walt Disney World is now offering guests a new experience for 1-day, 1 park ticket holders. According to the Disney website and WDW Magic, guest have the option to purchase a ticket that already includes 3 FastPass+ attractions. 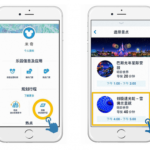 Guests planning to visit any one of the Walt Disney World parks with a 1-day, 1-park ticket have the option to purchase a ticket that includes pre-selected FastPasses. Guests may choose which pre-selected FastPass+ ticket best fits the experience they’d like. Each park offers multiple FastPass+ experiences grouped by theme or area. 1-day tickets for Magic Kingdom park are good for one admission on a date that is valid for the ticket type: Peak, Regular or Value. 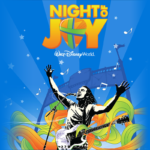 Tickets must be used on or before December 31, 2019 and are not valid at Epcot, Hollywood Studios, or Animal Kingdom park. 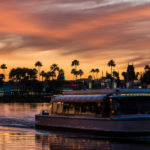 1-day tickets for Epcot, Hollywood Studios, Animal Kingdom park are good for one admission to any one of the 3 parks on a date that is valid for the ticket type: Peak, Regular or Value. Tickets must be used on or before December 31, 2019 and are not valid at Magic Kingdom park. Later this month, Walt Disney World will kick-off an Incredible Summer. 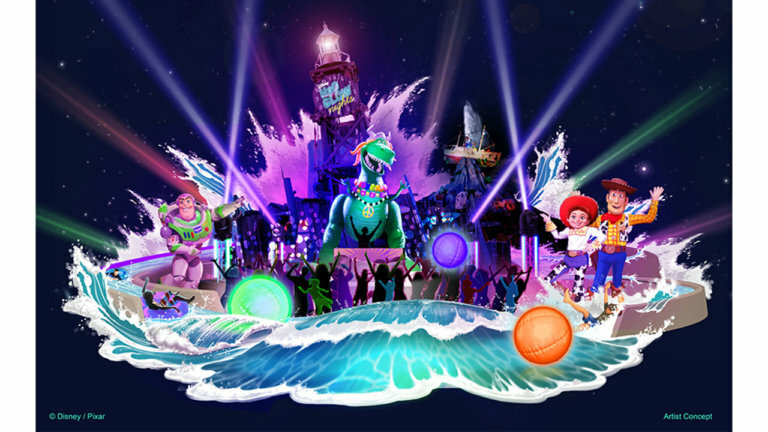 The celebration includes an Incredibles Dance Party in Magic Kingdom, a new Guardians of the Galaxy Awesome Mix show in Epcot (coming in June), Donald’s Dino-Bash at Disney’s Animal Kingdom, and much more. 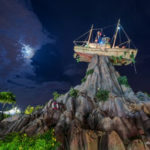 This summer, Typhoon Lagoon will host a special hard-ticket event inspired by the Toy Story short “Partysaurus Rex.” Disney H2O Glow Nights start June 21st and will transform the water park with unique lighting effects. Buzz, Woody and Jessie will also be on hand to greet guests. Tickets are available here. Speaking of hard ticket events, Walt Disney World has announced dates for another round of Disney After Dark events at Magic Kingdom. This time, parties run as late as 1 a.m. on select nights, but all events give guests access to dozen of rides for three hours after park closing. Tickets are $119 per person and include admission to the park as early as 7 p.m.